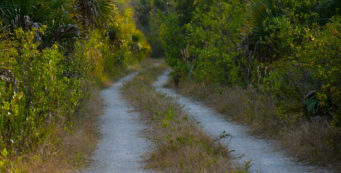 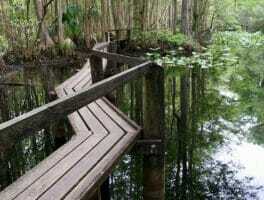 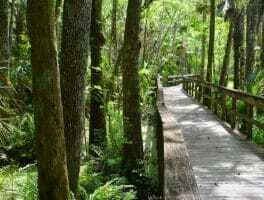 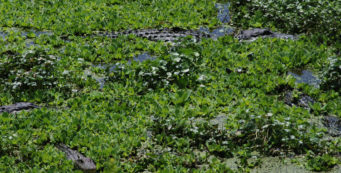 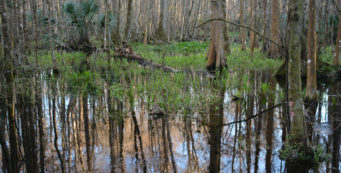 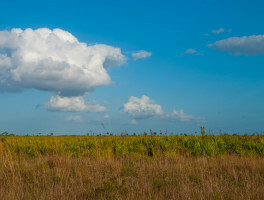 Hiking Sebring | Florida Hikes! 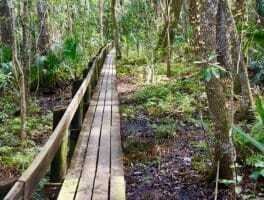 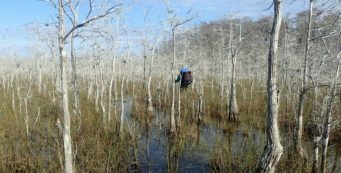 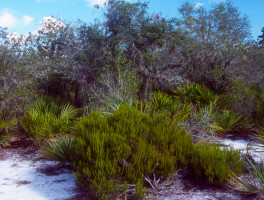 In the heart of the Florida peninsula, Sebring is known for Highlands Hammock State Park and natural lands along the Kissimmee River basin. 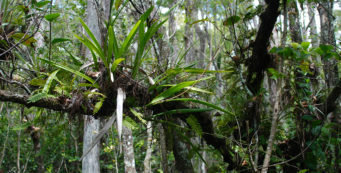 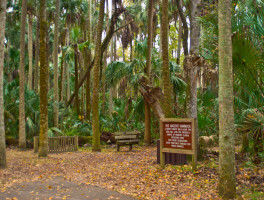 One of the grandaddies of the Florida Park System, Highlands Hammock State Park protects the amazing beauty of an ancient oak and palm hammock dense with trees many centuries old. 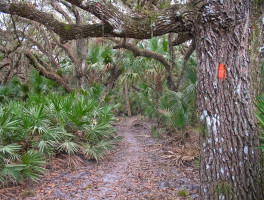 A network of short trails and a scenic one-way loop drive make it easy for all visitors to appreciate the natural grandeur of this park.